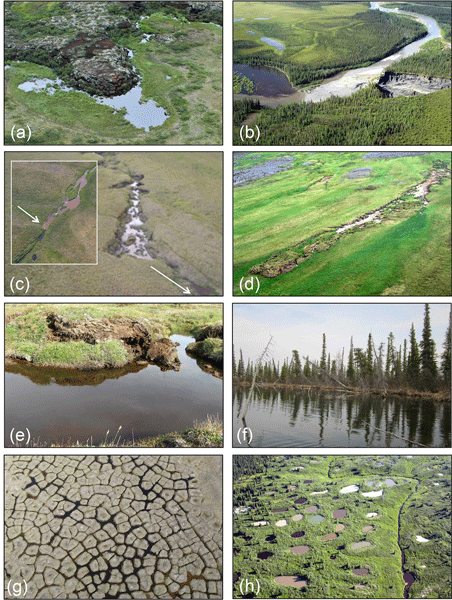 Rewetting drained peatlands may lead to prolonged emission of the greenhouse gas methane, but the underlying factors are not well described. 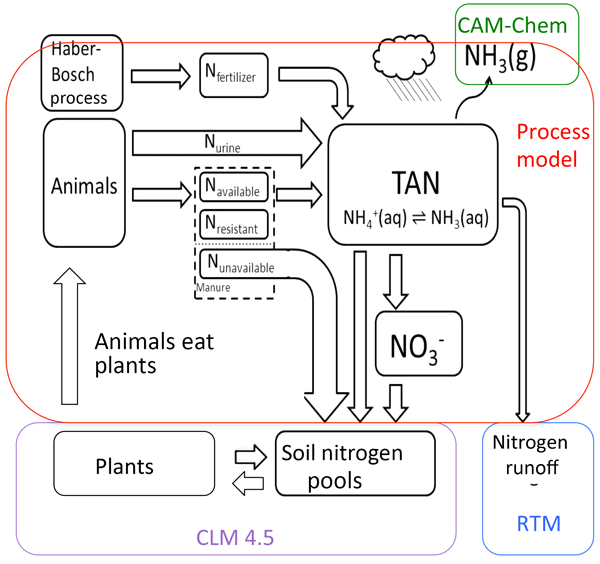 In this study, we found two rewetted fens with known high methane fluxes had a high ratio of microbial methane producers to methane consumers and a low abundance of methane consumers compared to pristine wetlands. 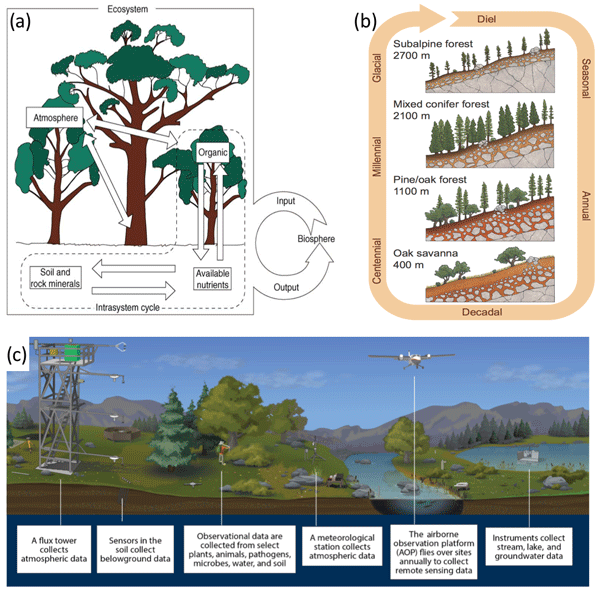 We therefore suggest abundances of methane-cycling microbes as potential indicators for prolonged high methane emissions in rewetted peatlands. 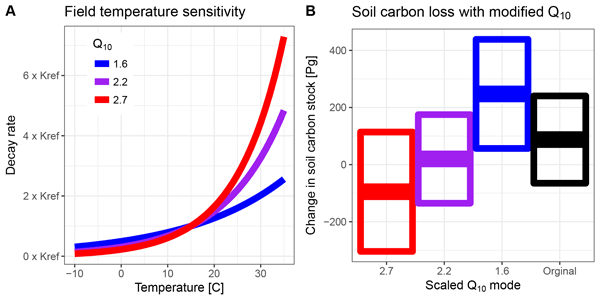 Carbon fixed by plants and phytoplankton through photosynthesis is ultimately stored in soils and sediments or released to the atmosphere during decomposition of dead biomass. 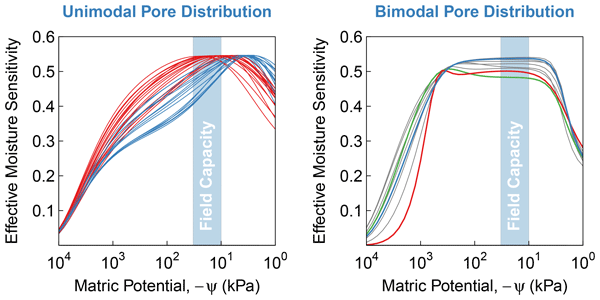 Carbon-use efficiency is a useful metric to quantify the fate of carbon – higher efficiency means higher storage and lower release to the atmosphere. 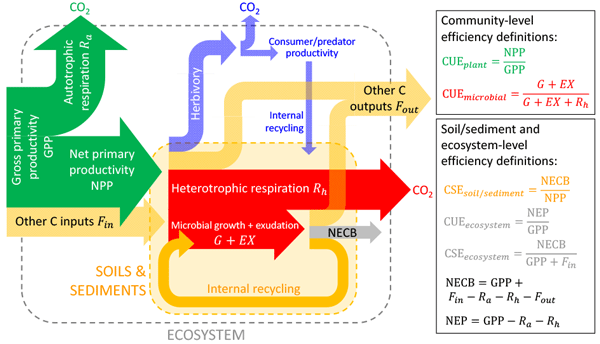 Here we summarize many definitions of carbon-use efficiency and study how this metric changes from organisms to ecosystems and from terrestrial to aquatic environments. 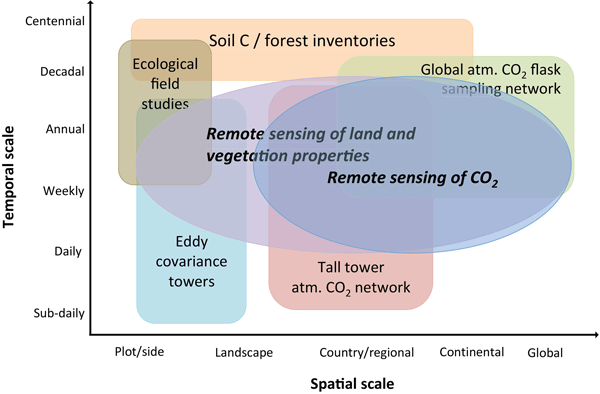 It is of great interest to know whether croplands act as a net source or sink of atmospheric CO2 and if soil carbon (C) stocks are preserved over long timescales due to the role of C in soil fertility. 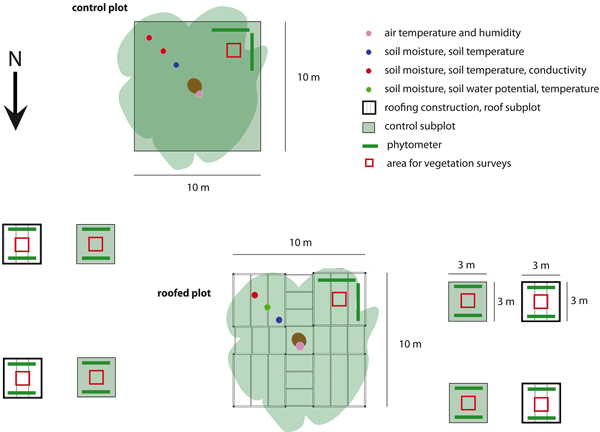 For a cropland in Switzerland it was found that managing the field under the Swiss framework of the Proof of Ecological Performance (PEP) resulted in soil C losses of 18.0 %. 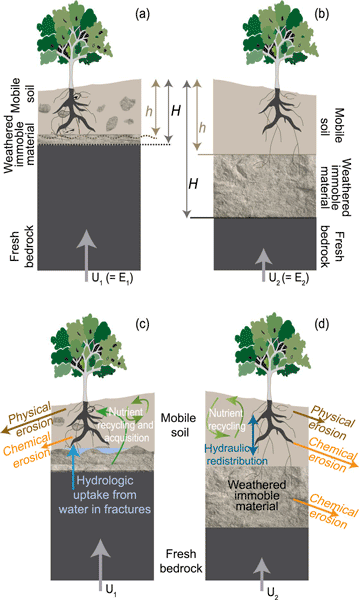 Additional efforts are needed to bring Swiss management practices closer to the goal of preserving soil C in the long term. 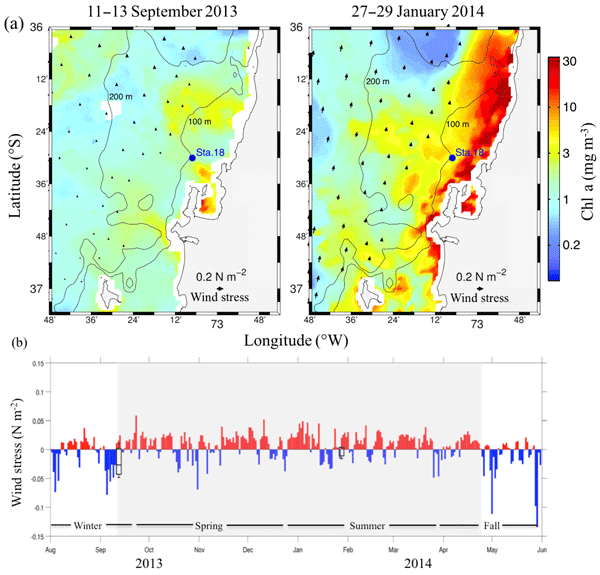 The Southern Ocean accounts for a large portion of the variability in oceanic CO2 uptake. 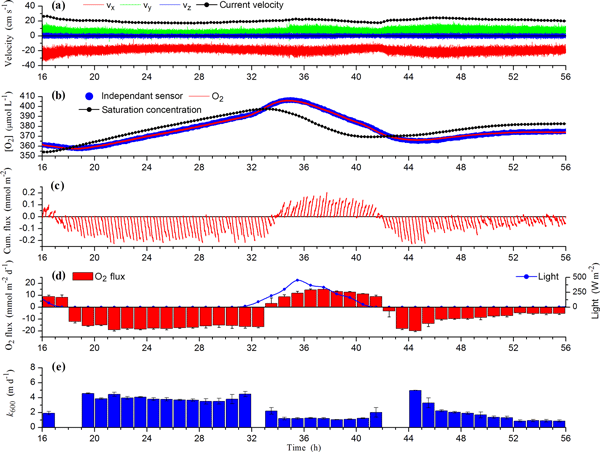 However, the drivers of these changes are not understood due to a lack of observations. 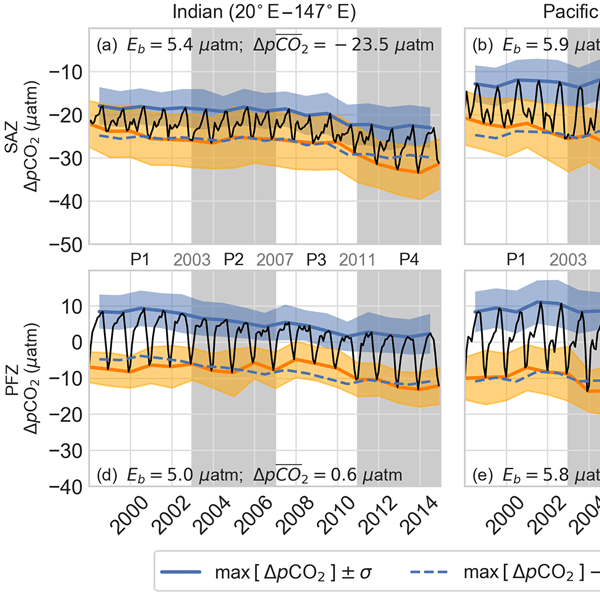 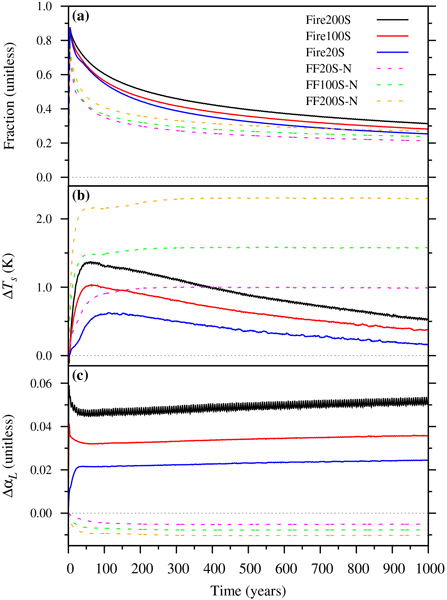 In this study, we used an ensemble of gap-filling methods to estimate surface CO2. 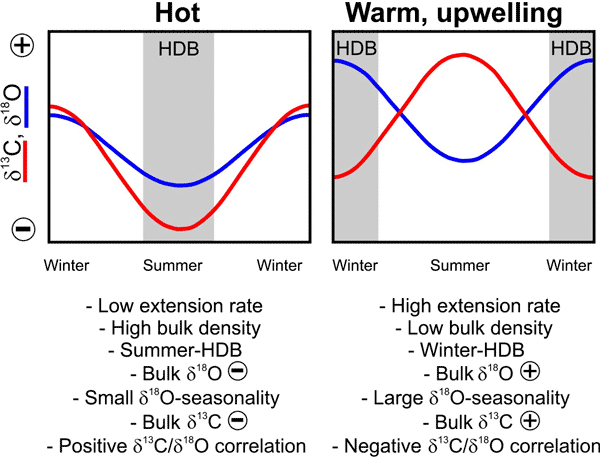 We found that winter was a more important driver of longer-term variability driven by changes in wind stress. 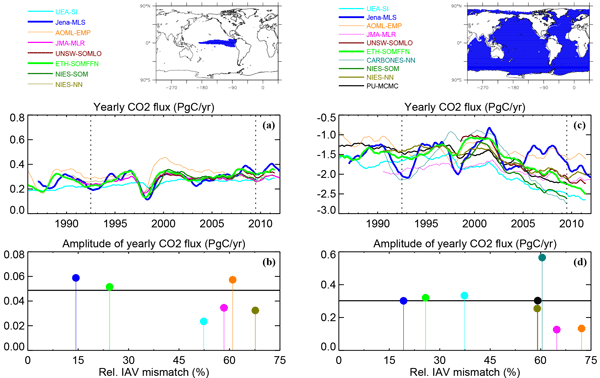 Summer variability of CO2 was driven primarily by increases in primary production. 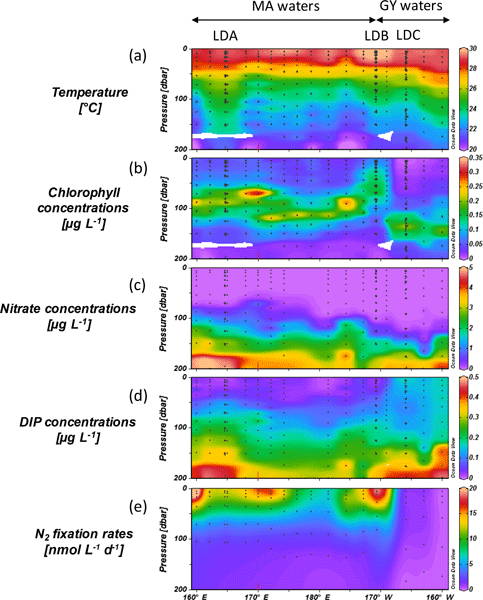 The origin of organic matter in the oldest rocks on Earth is commonly ambiguous (biotic vs. abiotic). 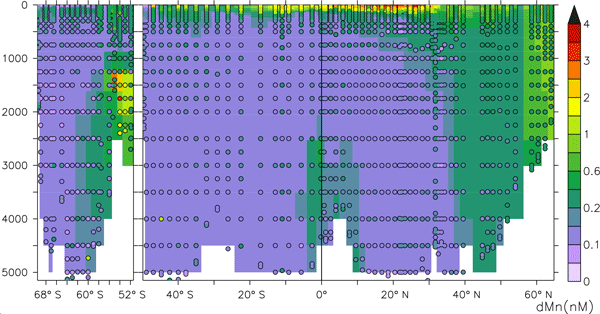 This problem culminates in the case of hydrothermal chert veins that contain abundant organic matter. 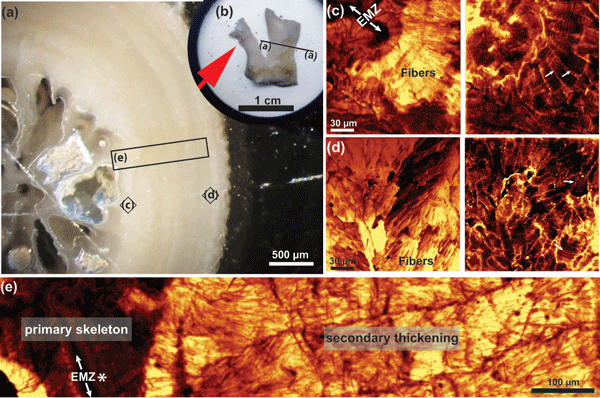 Here we demonstrate a microbial origin of kerogen embedded in a 3.5 Gyr old hydrothermal chert vein. 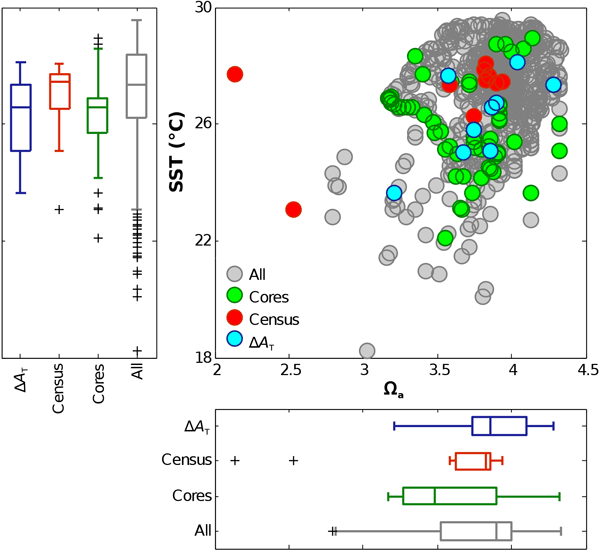 We explain this finding with the large-scale redistribution of biomass by hydrothermal fluids, emphasizing the interplay between biological and abiological processes on the early Earth. 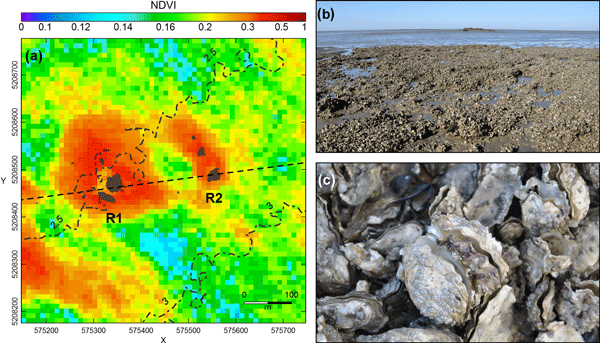 Using satellite technology and a life-size experiment, we analysed the impact of oyster reefs on mats of microscopic algae that develop within coastal mudflats. 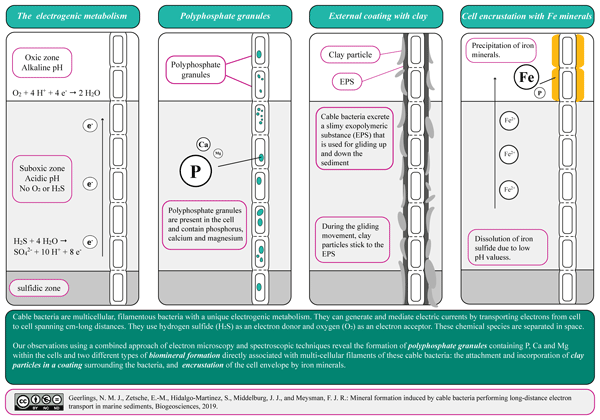 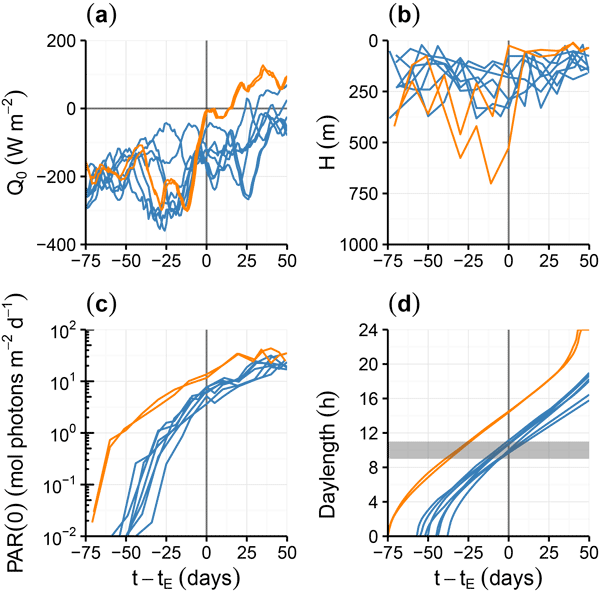 We showed that the relationship between microalgae and oysters is not limited to a one-way process where microalgae are a food source to oysters, but that oysters also promote microalgae mats development, presumably by providing nutrients to them. 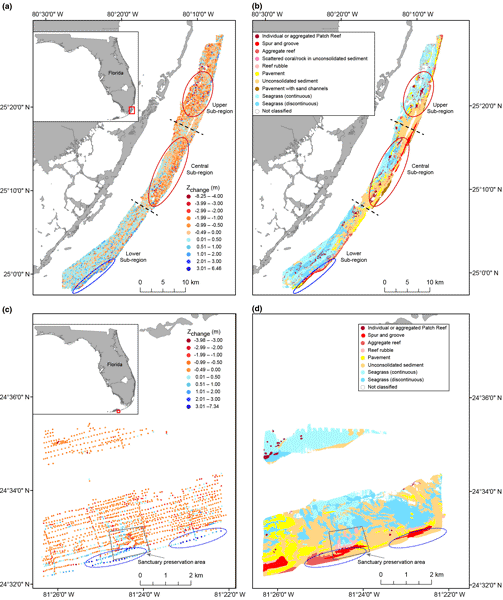 This might yield new insights into coastal ecosystem management. 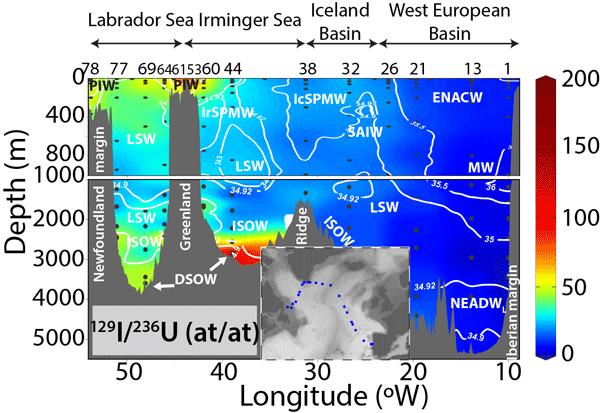 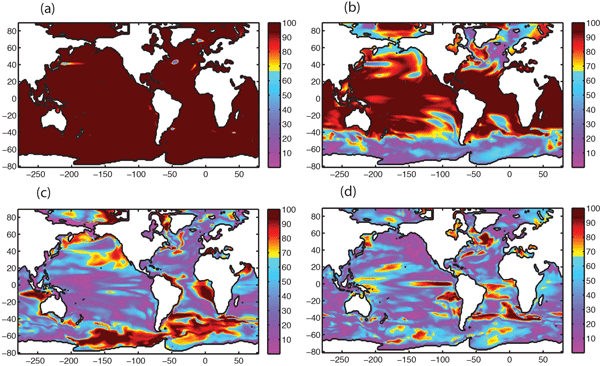 This study provides a demonstration that a biogeochemical/ecosystem/optical computer model which explicitly captures how light is radiated at the surface of the ocean and can be used as a laboratory to explore products (such as Chl a) that are derived from satellite measurements of ocean colour. 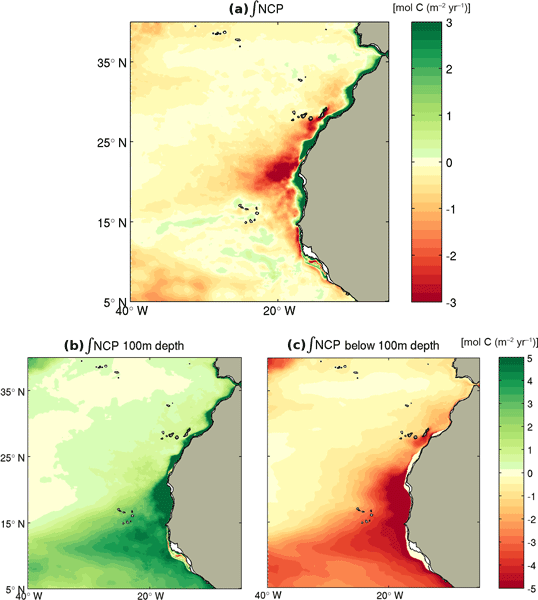 It explores uncertainties that arise from data input used to derive the algorithms for the products, and issues arising from the interplay between optically important constituents in the ocean. 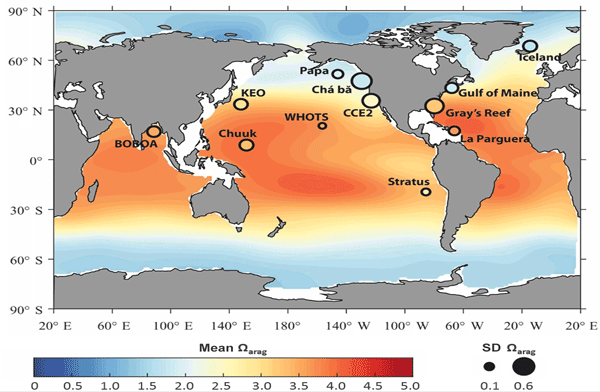 The waters of the tropical Atlantic Open Ocean usually contain comparably high concentrations of oxygen. 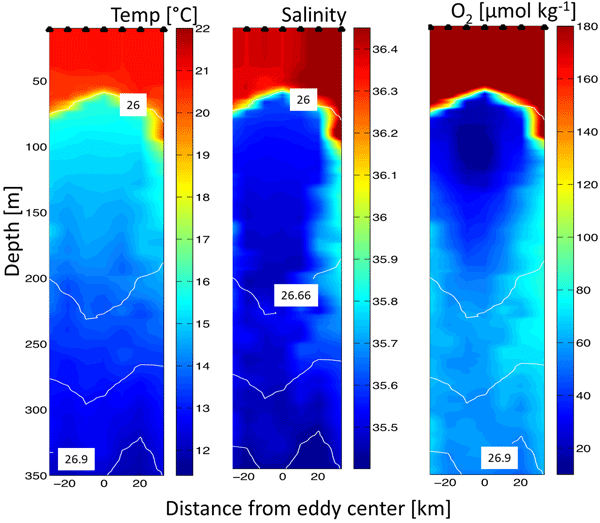 Now, it became clear that there are watermasses related to eddies that are nearly anoxic. 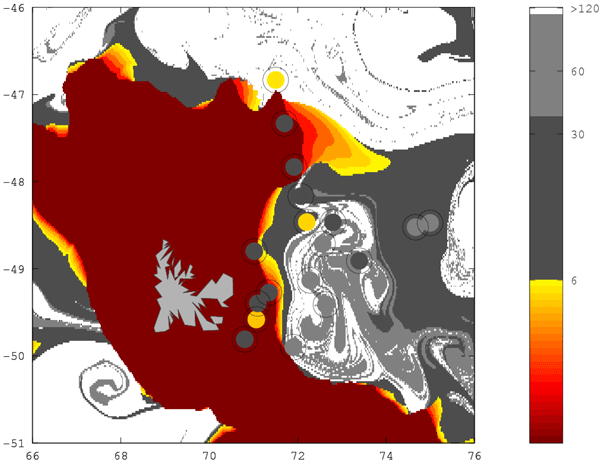 We surveyed one of those eddies and found a biosphere that largely differed from the usual biosphere present in this area with a specific community responsible for primary production and for degradation processes. 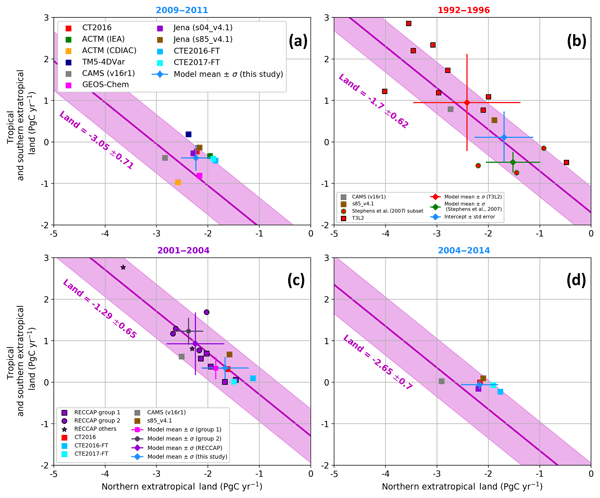 Further, we found the very first indication for active nitrogen loss in the open Atlantic. 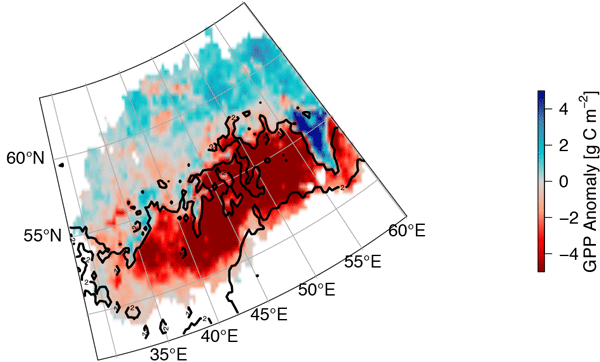 We investigated an unusual ice type, called hair ice. 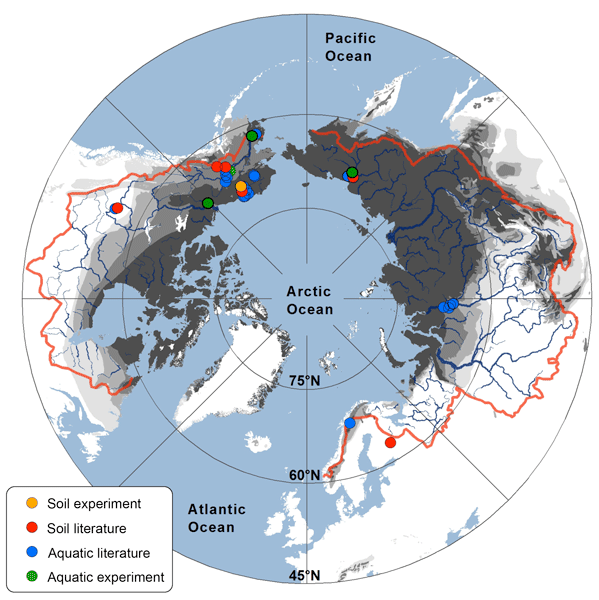 It grows on the surface of dead wood of broad-leaf trees at temperatures slightly below 0°C. 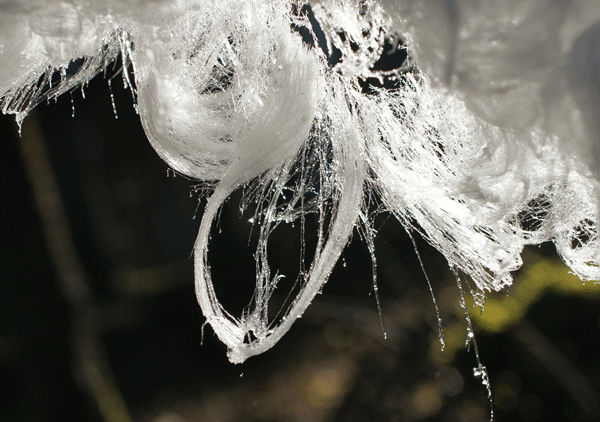 We describe this phenomenon and present our biological, physical, and chemical investigations to gain insight in the properties and processes related to hair ice: we found, that a winter-acive fungus in the wood is required. 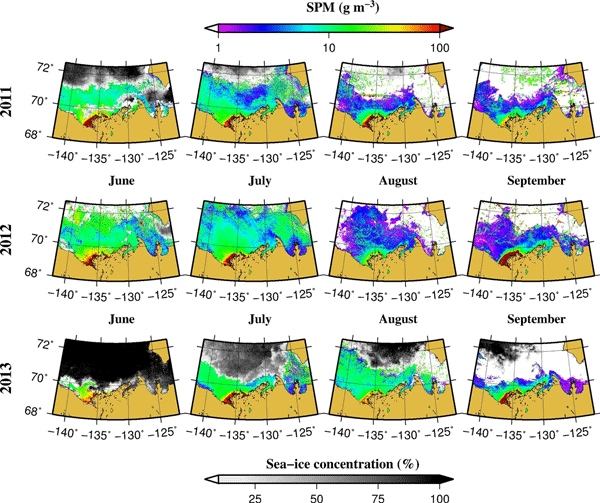 Ice segregation is the common mechanism. 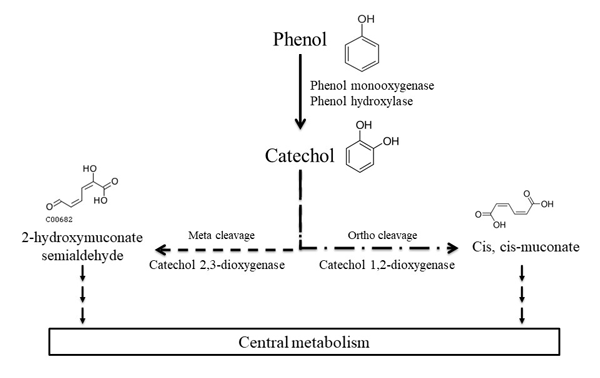 Chemical analyses show a complex mixture of several thousand lignin/tannin compounds. 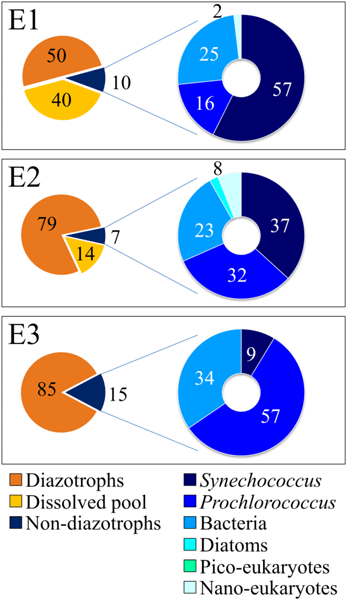 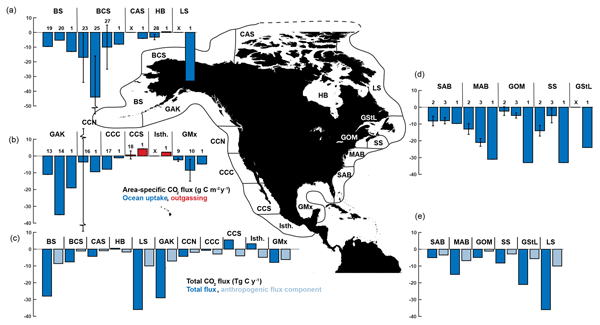 Different observational-based estimates of CO2 uptake and resulting acidification of the Mediterranean Sea vary widely. 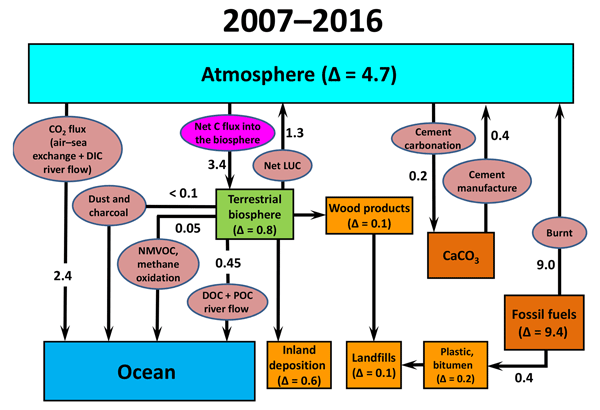 A new study finds that even the smallest of those are an upper limit because the approach used assumes air-sea CO2 equilibrium. 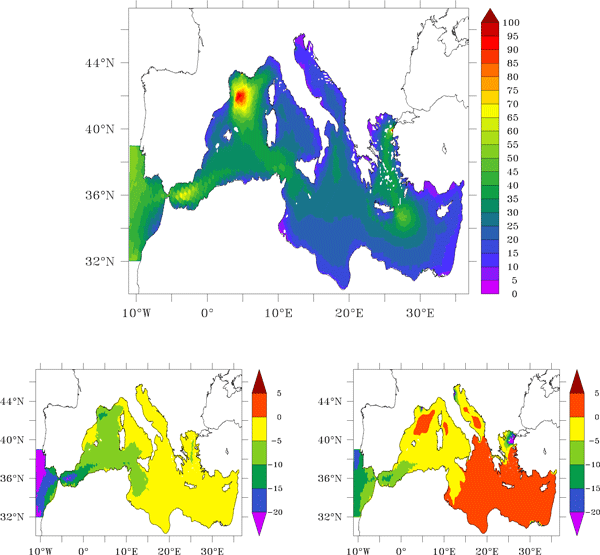 Then with a lower limit from new fine-scale numerical model simulations, the authors bracket Mediterranean Sea CO2 uptake and acidification rates. 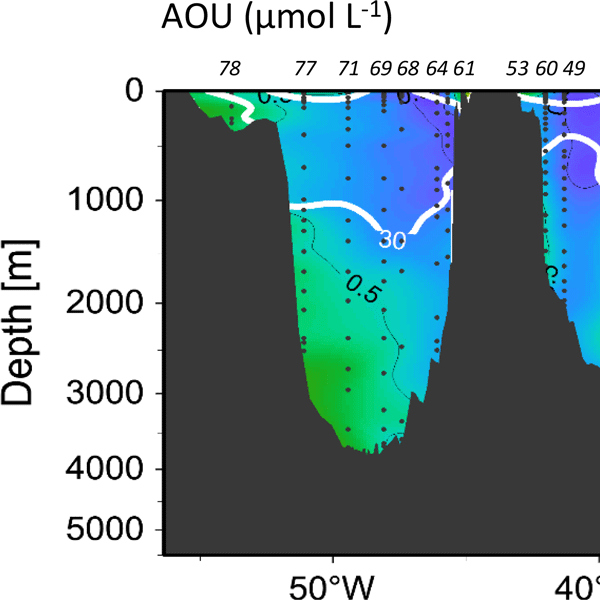 They conclude that its rate of surface acidifcation is much like that for typical ocean waters. 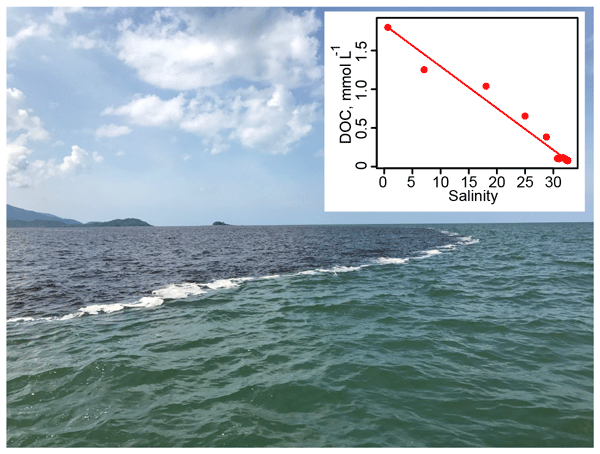 This article describes a low-cost, easily set-up ocean acidification simulation system that reliably mimics the effects of elevated atmospheric carbon dioxide on seawater chemistry. 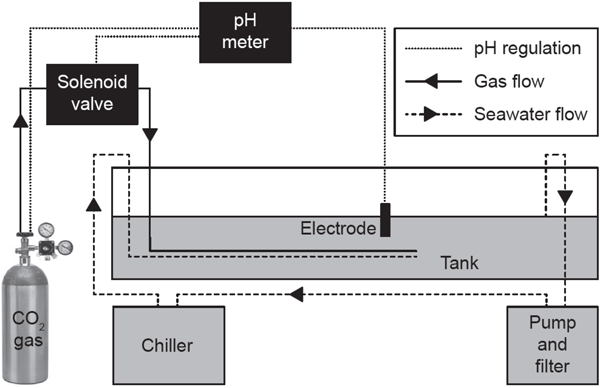 The accessible design of this system, along with our suggestions for the validation of pH control and characterisation of seawater chemistry, will enable researchers on a limited budget to generate high-quality, repeatable data documenting the response of marine organisms to ocean acidification. 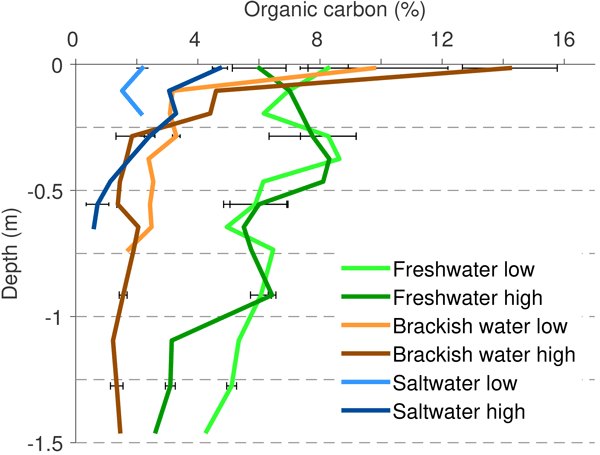 This study provides an updated estimate of organic carbon stored in the northern permafrost region. 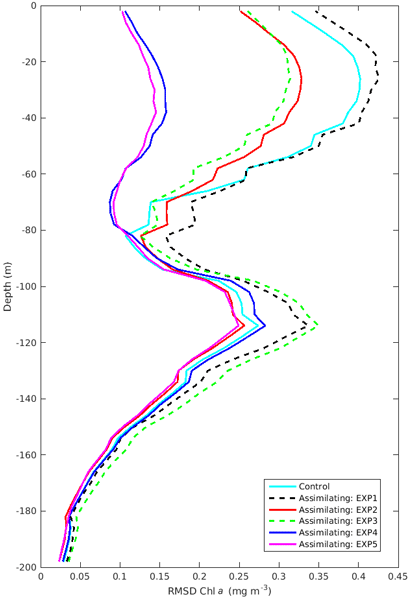 The study includes estimates for carbon in soils (0 to 3 m depth) and deeper sediments in river deltas and the Yedoma region. 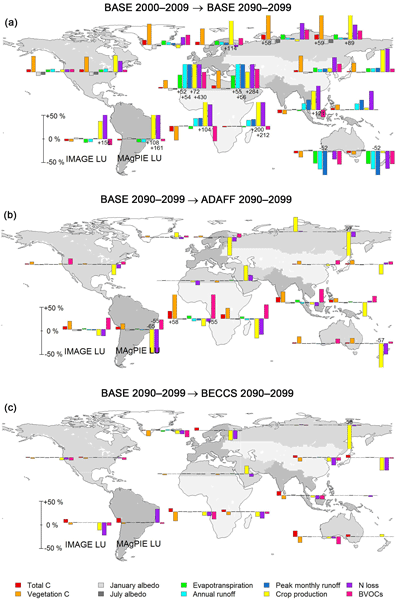 We find that field data is still scarce from many regions. 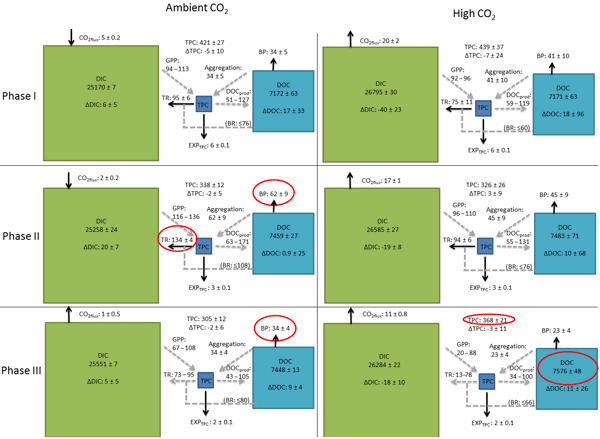 Total estimated carbon storage is ~1300 Pg with an uncertainty range of between 1100 and 1500 Pg. 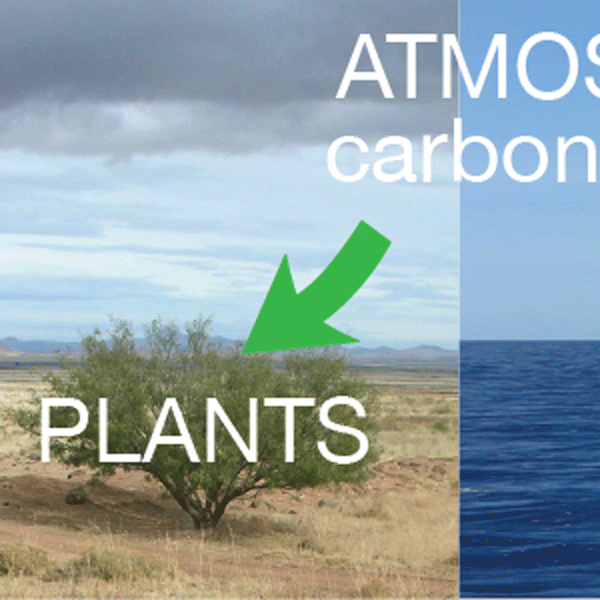 Around 800 Pg carbon is perennially frozen, equivalent to all carbon dioxide currently in the Earth's atmosphere.